School of Rock opened at Broadway's Winter Garden Theatre with a bang. 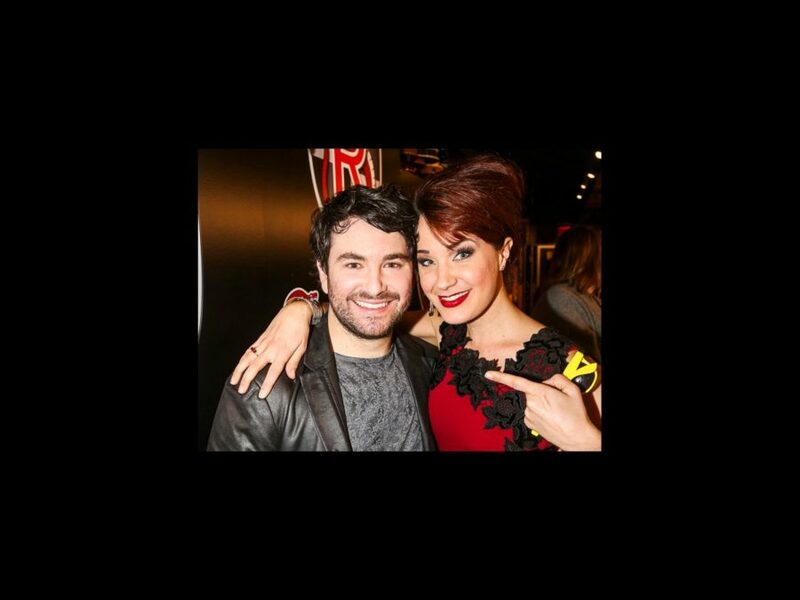 The fun-loving, hard-rocking Andrew Lloyd Webber musical features Alex Brightman, Sierra Boggess and the most talented pint-sized head-bangers in the world. Click through the gallery for pics!